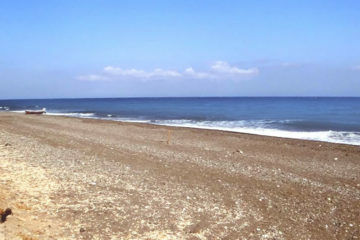 Vourvoulos is a quiet beach known mainly to the residents of the nearby village and is located in the north east of the island, near a small harbour. 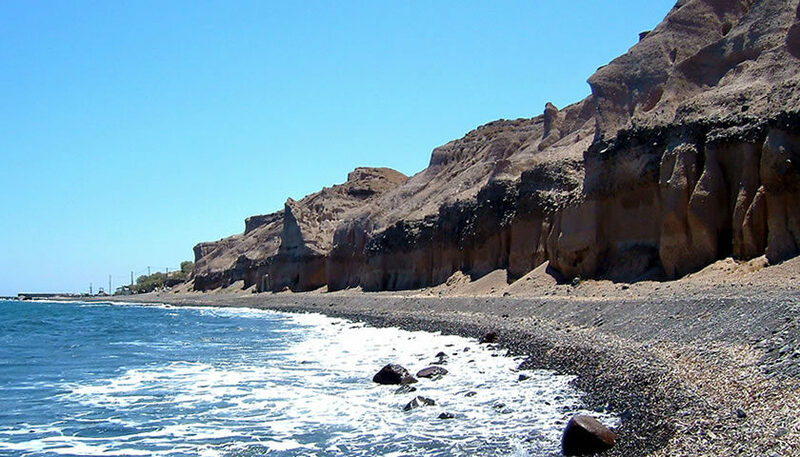 It has sand and black pebbles and is surrounded by impressive cliffs. The beach is partly organised with few sunbeds, umbrellas and a tavern. 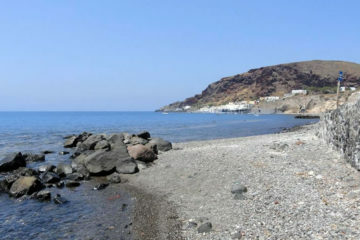 It is located about 6km from Fira. 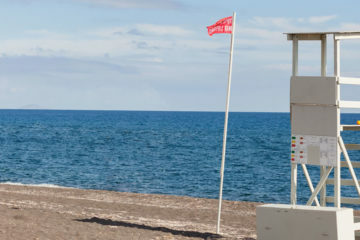 You can easily access the beach by car and find a parking space close to the beach.